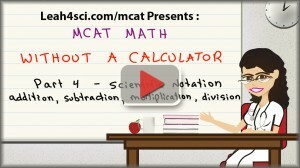 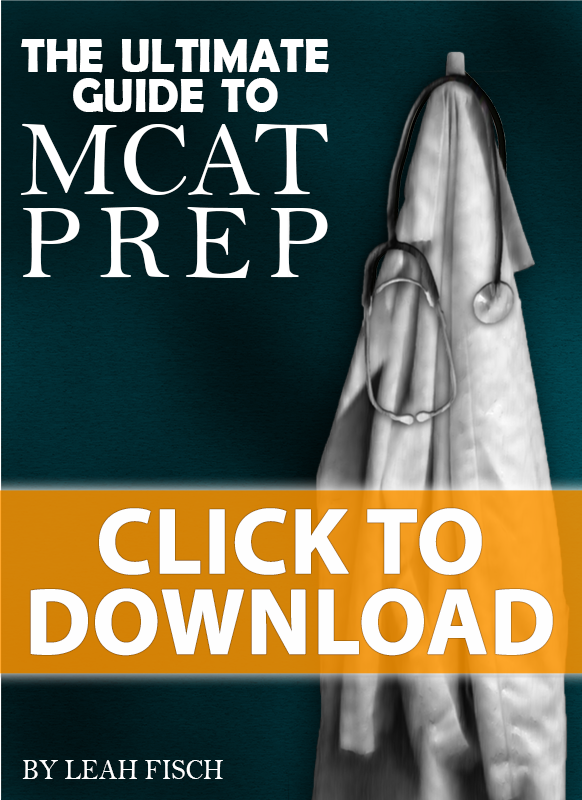 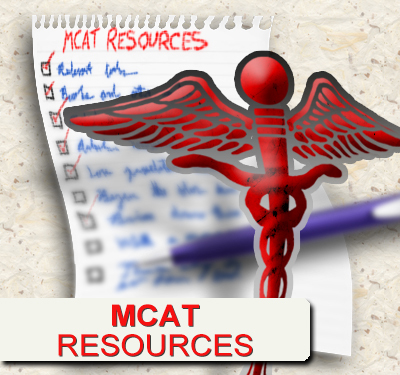 The MCAT is an exam testing your science knowledge and critical reading ability. 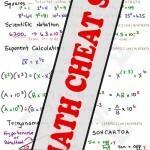 Yet many of the science questions, especially relating to physics and chemistry will require you to work through calculations that potentially require a calculator. 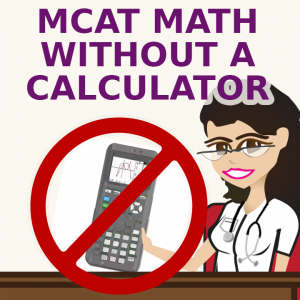 But you are not allowed to use a calculator on the MCAT. This means you must learn how to do complex calculations using pencil and paper, or better yet, in your head. This tutorial video series will take you through a series of math skills, from learning concepts to applying tips, tricks and shortcuts. I’ve kept each video relatively short and recommend that you work through them in sequence.